Only a few short generations ago, the grasslands that carpeted the centre of North America possessed one of the greatest assemblages of wildlife on the planet. Today, with most of the land plowed to produce food and fuel, the continent’s heartland has begun to spiral into ecological disaster. Lyrical, passionate, and beautifully illustrated, Islands of Grass is an irresistible call to action to protect and preserve what remains of this natural splendour – a plea for one of the most endangered and least protected landscapes on Earth: the swaths of natural prairie that spread across the northern plains. 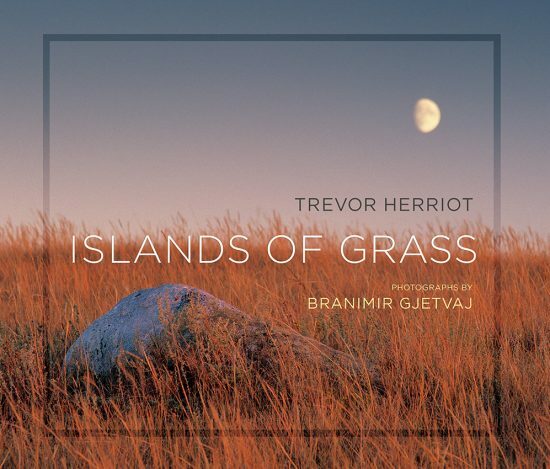 In presenting the irreplaceable beauty and the complexity of the grasslands, Trevor Herriot and Branimir Gjetvaj ask the reader to both admire its majesty and consider its value. 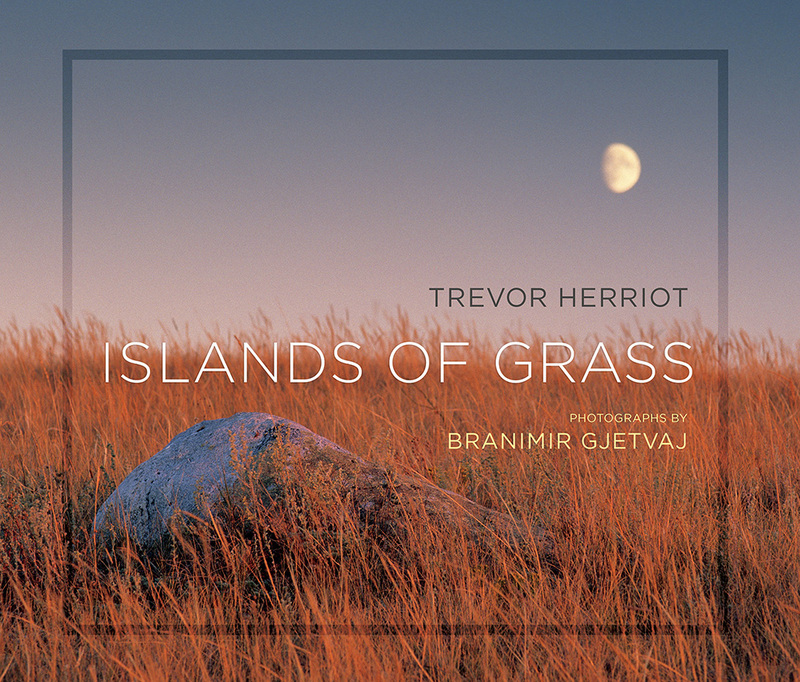 Full of extraordinary photographs and supported by Trevor’s thought-provoking prose, this book will bring the wonder of the grasslands to a wider audience. Winner of two 2018 Saskatchewan Book Awards: City of Regina Book Award and the University of Saskatchewan Non-Fiction Award. Finalist: 2018 High Plains Book Awards – Art & Photography. Listed as one of the 2018 Top 10 Bestsellers in Saskatchewan (nonfiction category) by McNally Robinson Booksellers. Contact Branimir if you would like to receive a signed copy (for order deliveries in the Saskatoon area).